Preserving and protecting the welfare and security of customers. Homeland Security Systems require precision. That's where IRISO's 9841 and 9832 Series come in. 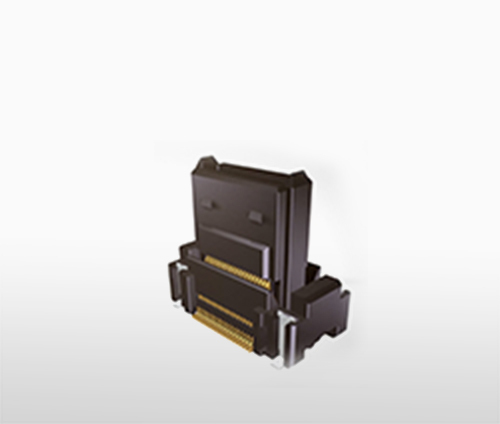 IRISO's Floating Board to Board Connector technology allows for precise mating that produces high reliability.